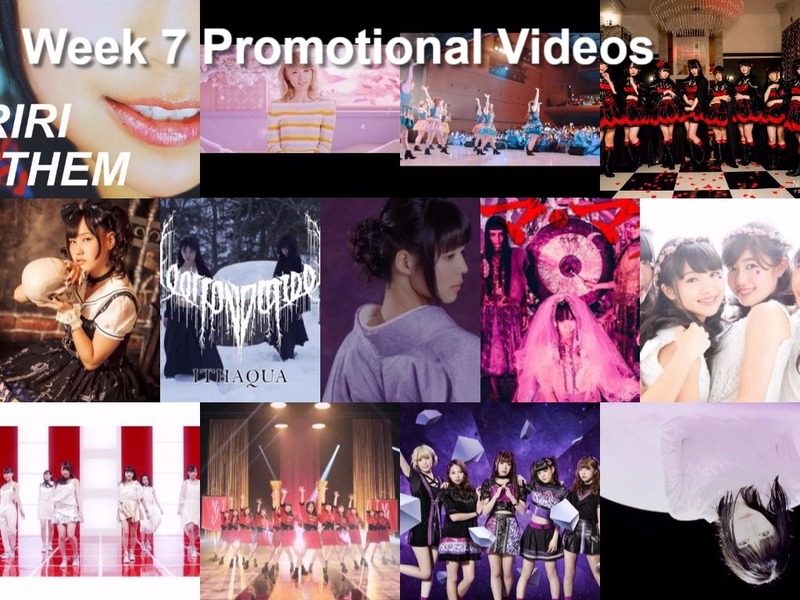 This week we have Promotional videos from: Tentenko, Mako x Hitomi, Tsuri Bit, Beboga, Questy, MIKA♡MISA, Seno Sister, and every♥ing! Unfortunately because I’m on a bit of a vacation, I won’t be adding any Review+ … I’m so sorry if this is your favorite part of my weekly articles. 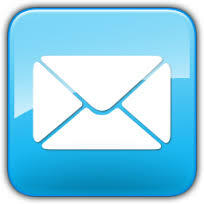 BUT, as a new year’s resolution, I am going to add a poll in this and subsequent weeks! 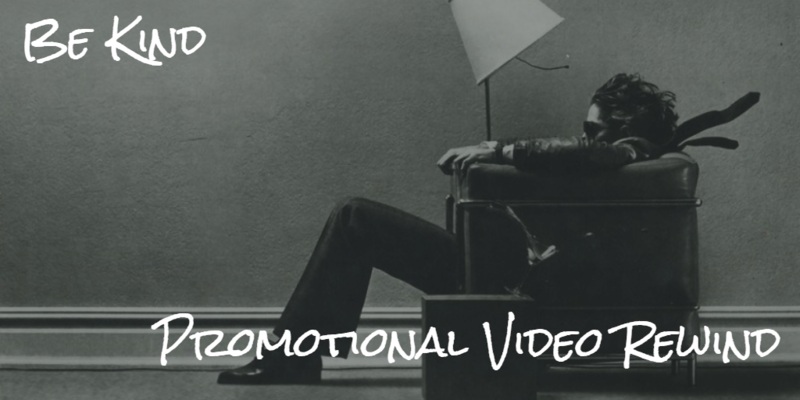 Now you can vote for your favorite promotional videos every week with no need to justify your choices! “Kuruma”, the lead track from Tentenko’s latest release “Kogyo Seihin” gets a promotional video, and boy is it a doozy. The song underneath all the electro punk groove is clearly pop, you just need to excavate the melodies from the harsh machine gun rattles. The melody plays like the sing-song we’ve heard from much of Tentenko’s previoius pop releases. I think the visual language of the promotional video is probably the real story here. It’s clear we are attending a funeral: black clothes and a well-furnished sedan drive that point home. But, who or what is being buried? We are shown lots of fruit including a banana suggestively split longitudinally, raw crystals spin on platters, glass breaks and reforms, and a gun is produced from a sensual stocking. In one particularly gorgeous shot, milk and tea are poured together into a tea cup. Man, one could probably spend all day trying to decode this one. Although I have my personal opinions, I won’t deprive you of the fun of unearthing this video yourself.